Posture has a profound impact on our physical wellbeing. It affects every physiological function. 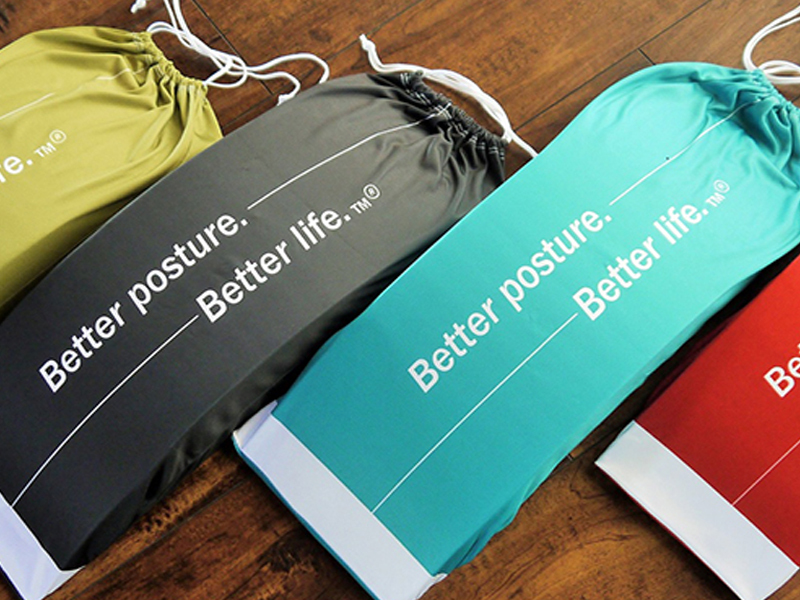 The 10 minute cushion functions to correct your posture and keep your muscles healthy for functional activity. 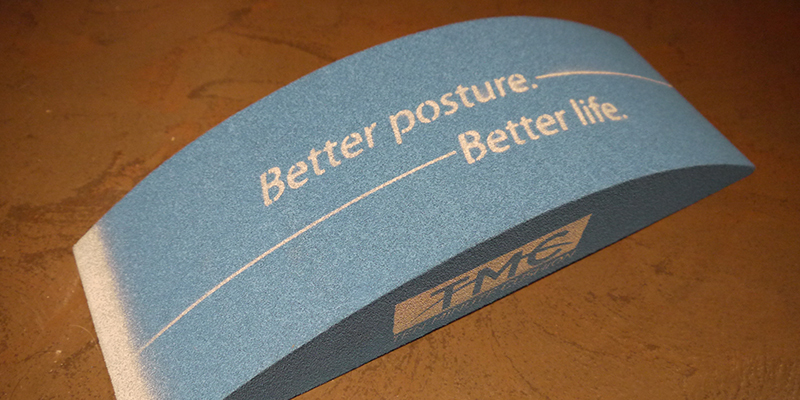 It is recommended by physiotherapists, chiropractors, massage therapists and health instructors. Relieve your neck and lower back pain. The 10-minute cushion is a simple device that uses the natural pull of gravity to correct posture and improve mobility and flexibility. These cushions are available in a variety of colours depending on age and pain issues. So when are you going to get your 10-minute cushion for a healthier lifestyle? A proper body posture allows for greater sustainable neuromuscular activation to gain immediate optimal performance.